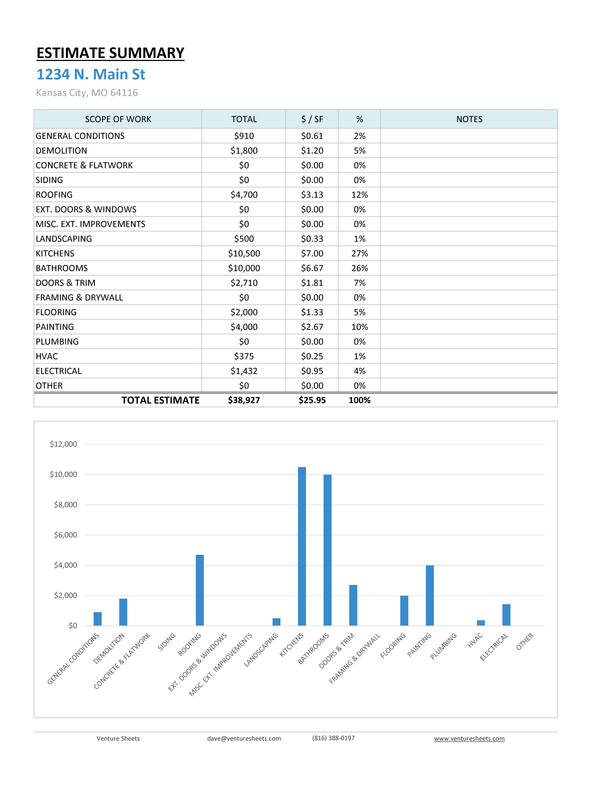 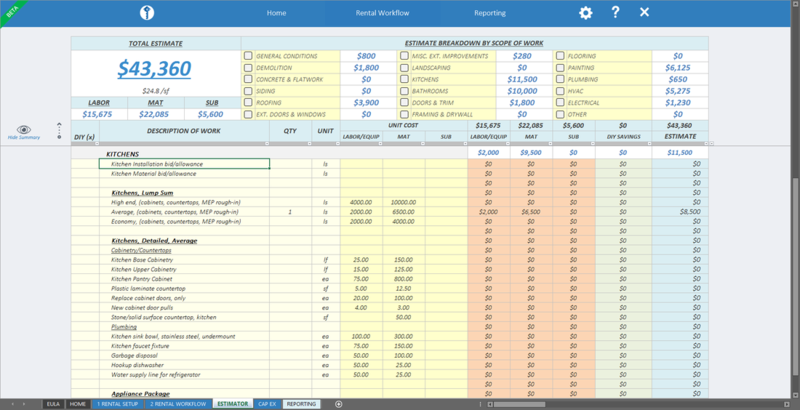 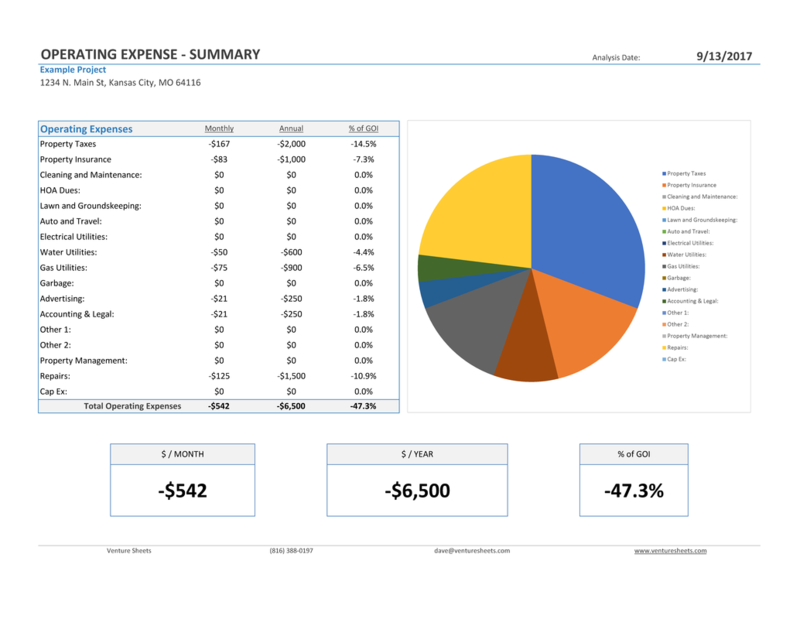 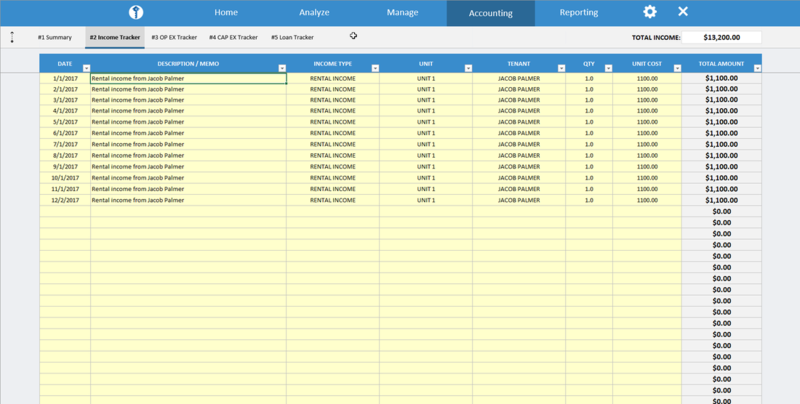 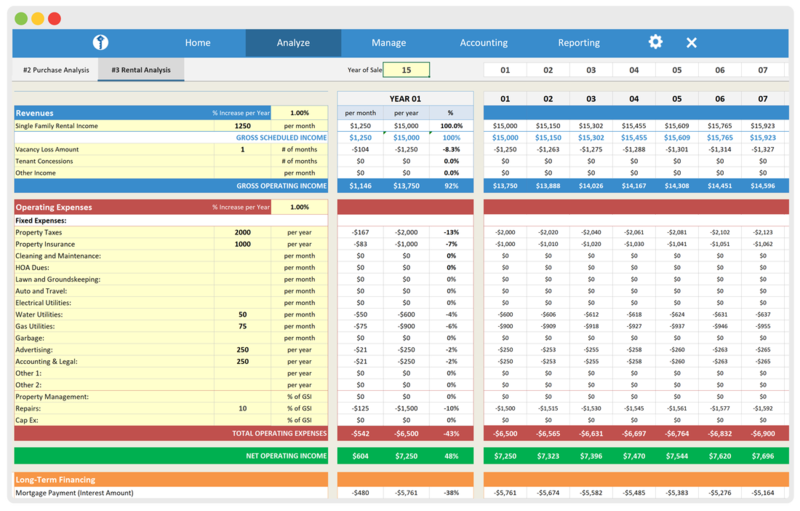 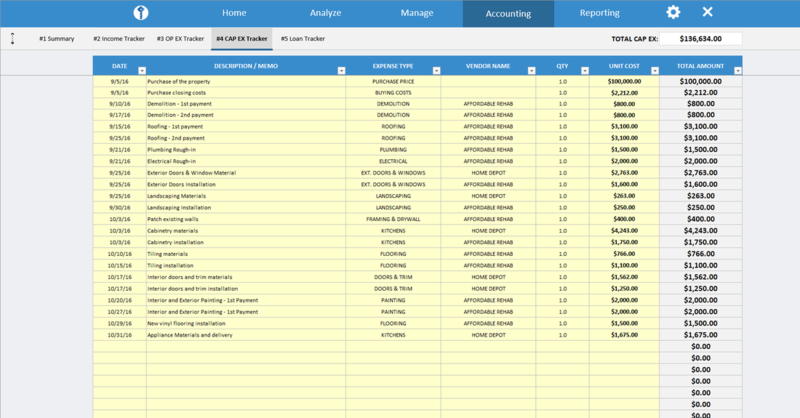 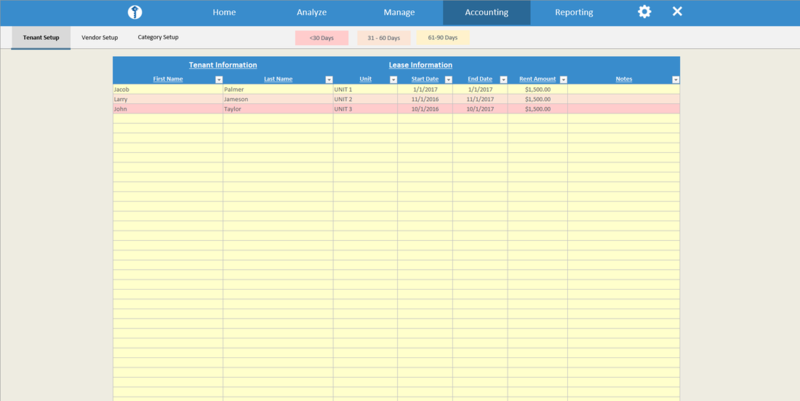 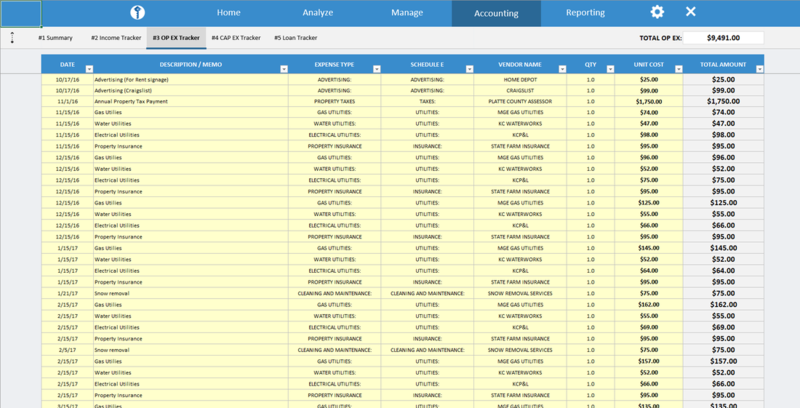 Pre-Built Spreadsheets for analyzing rental deals, managing properties and tracking rental income & expenses. 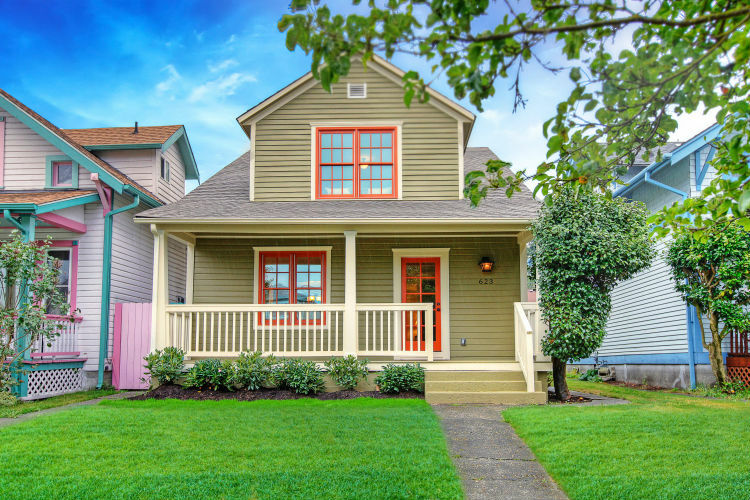 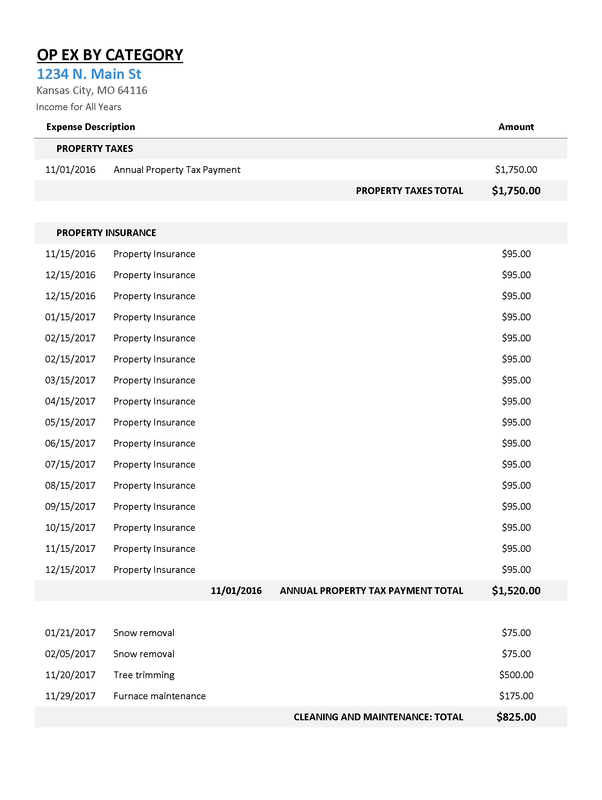 Analyze your Rental Properties for Free! 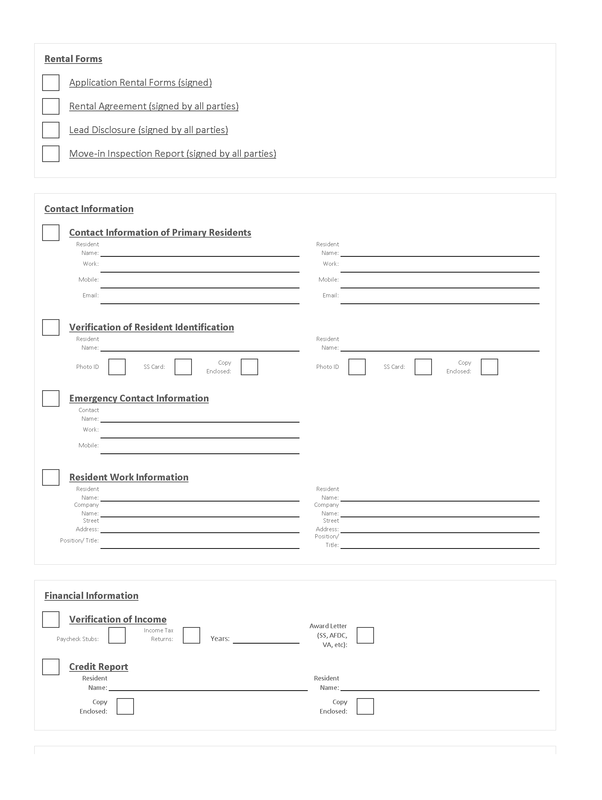 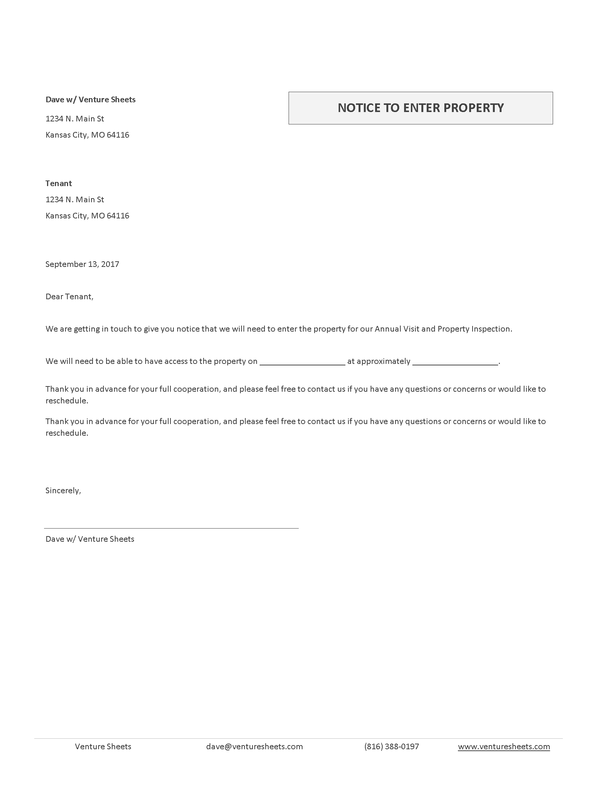 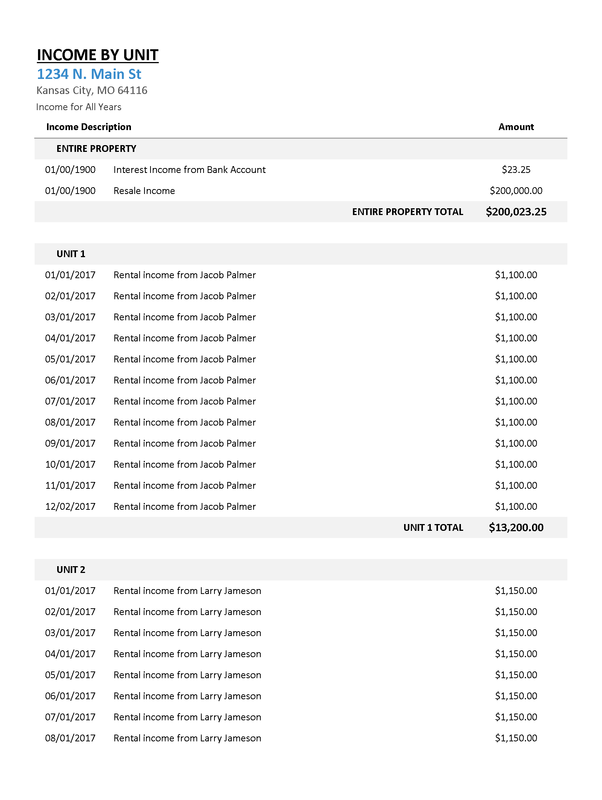 Analyze Single Family Properties or Multi-Family Residential Properties. 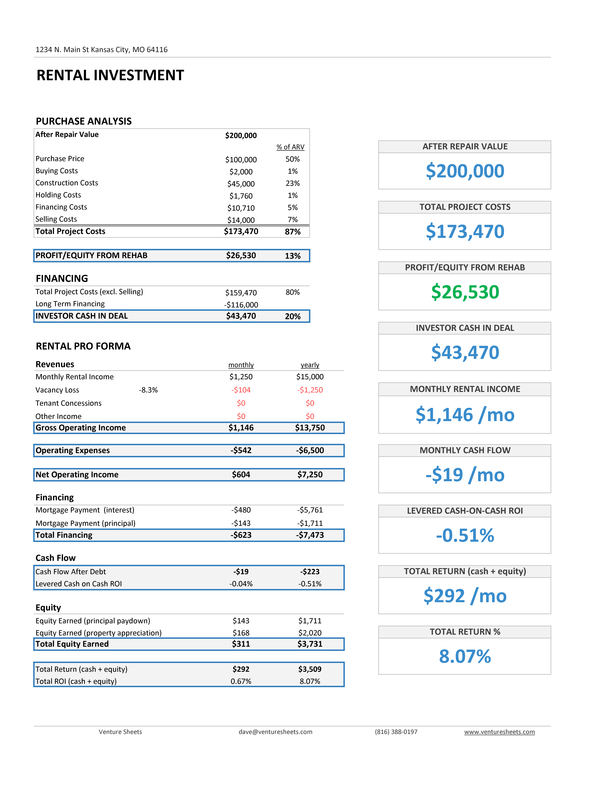 Analyze Traditional Buy and Hold Investment Deals or BRRR (Buy, Rehab, Rent, Refinance) Investment Strategies. 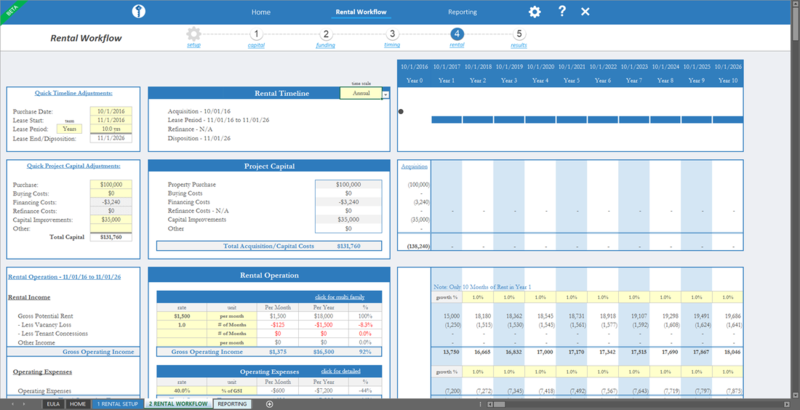 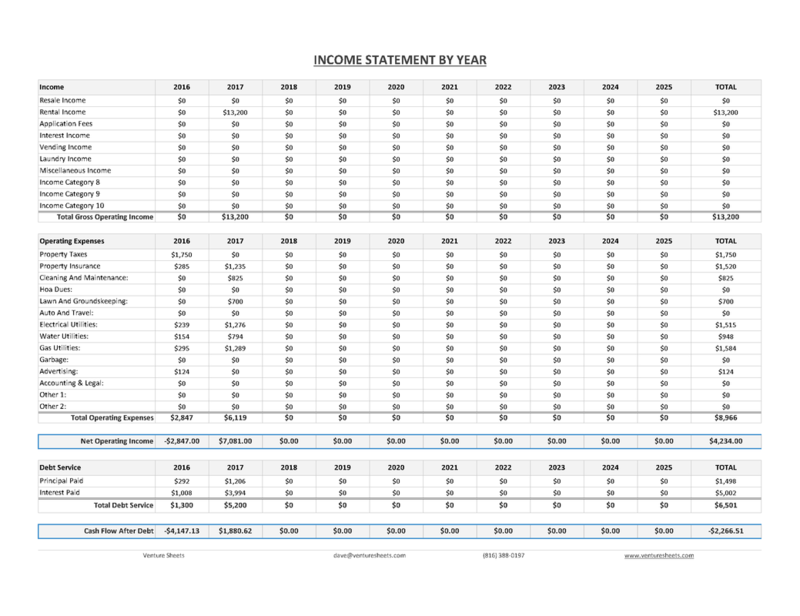 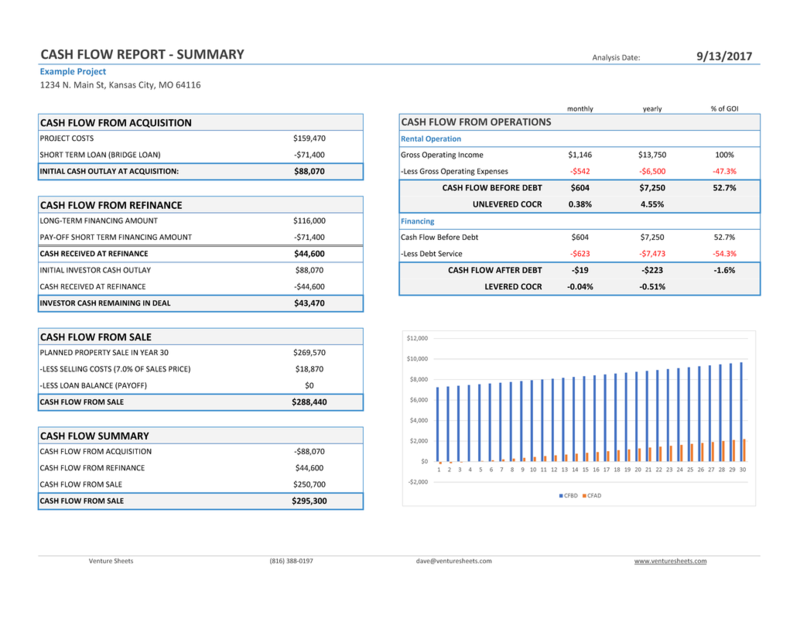 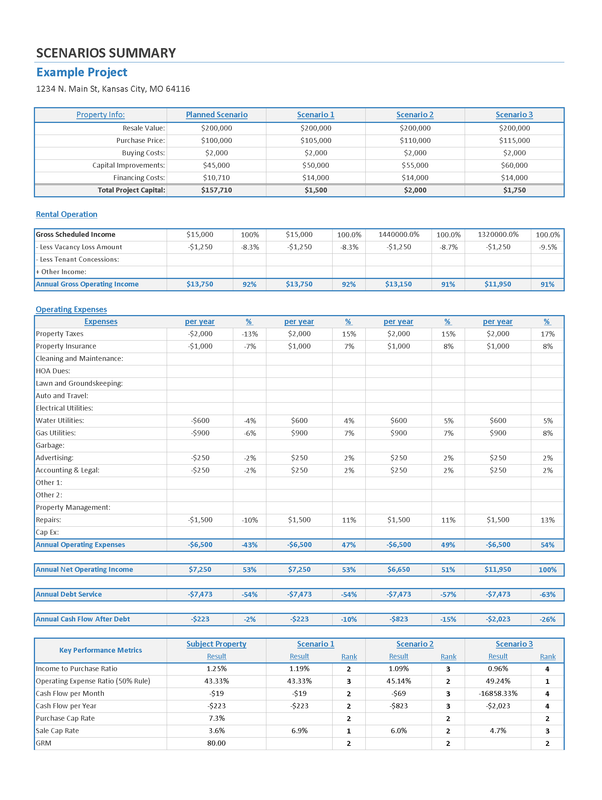 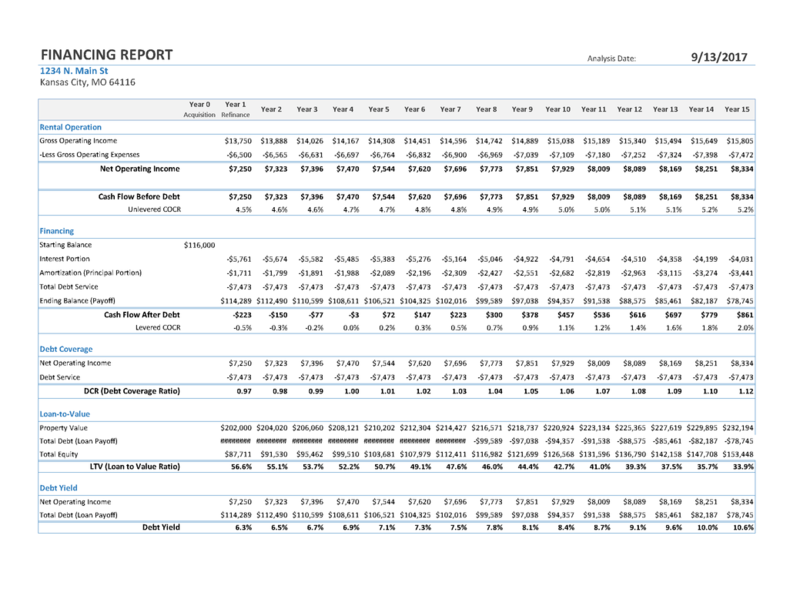 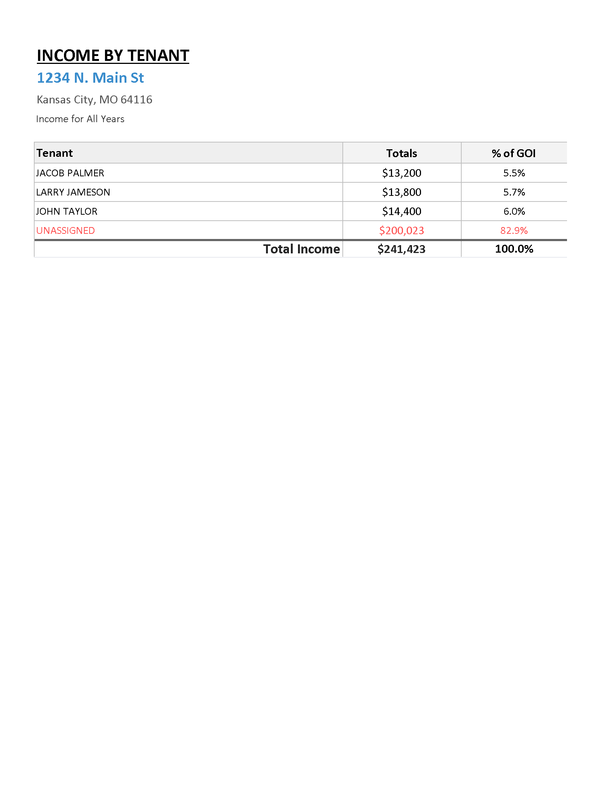 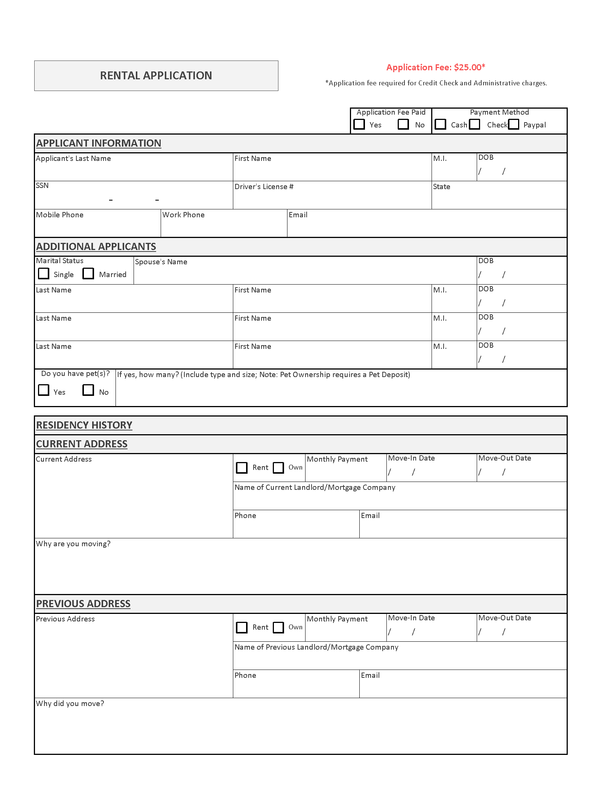 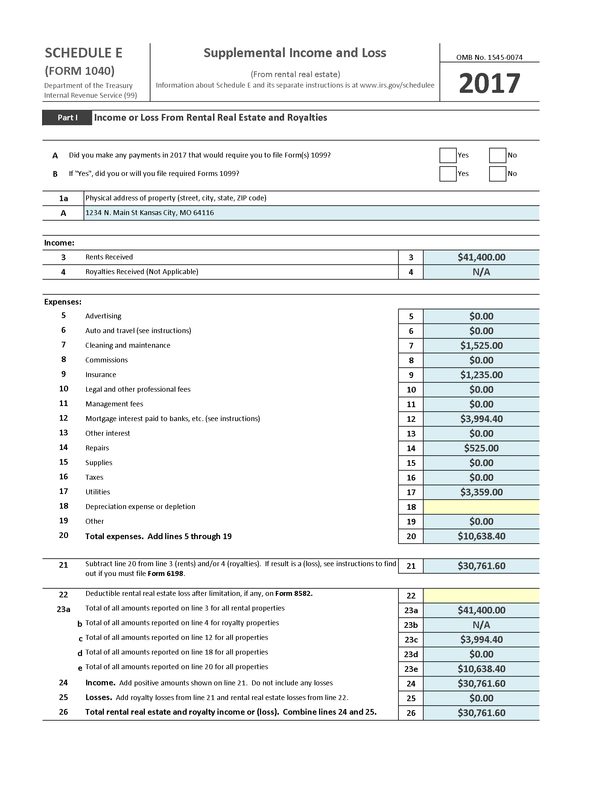 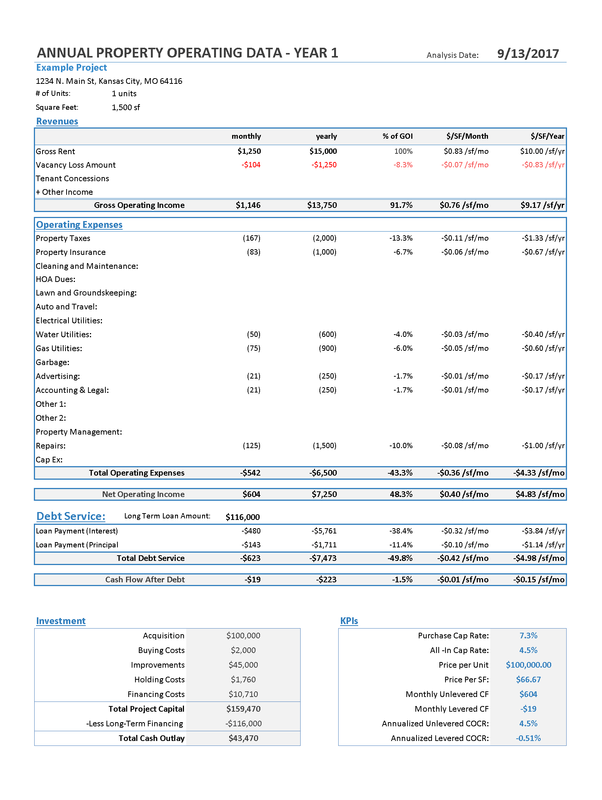 Calculate Rental Income, Operating Expenses, & Cash Flows over the life of the Investment. 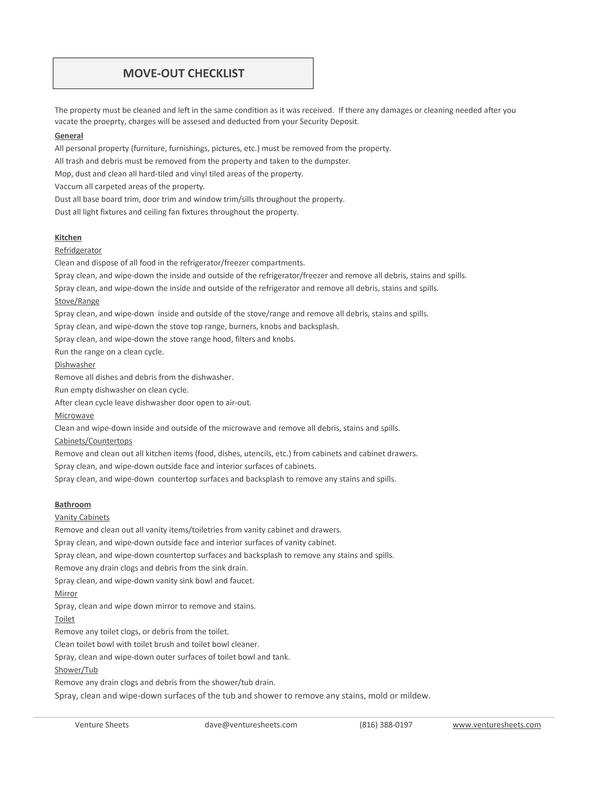 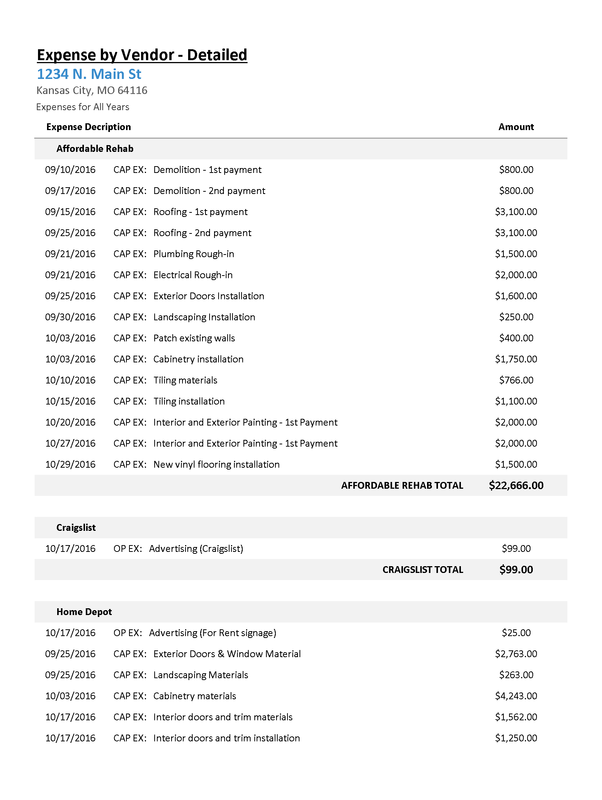 Estimate Capital Improvements for New Construction Improvements and Repairs of your Rental Property. 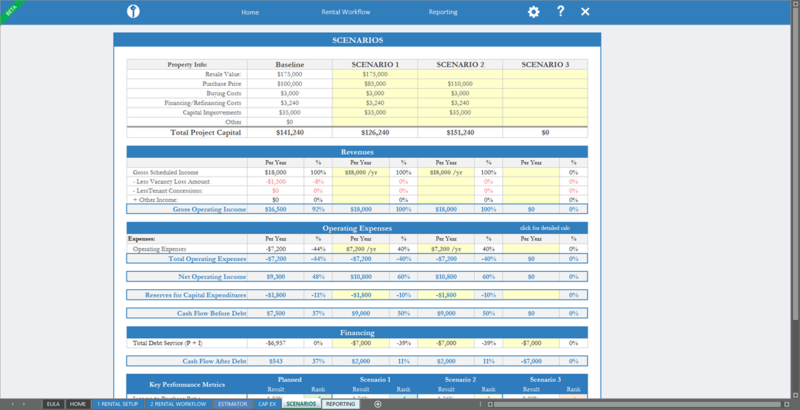 Evaluate Rental Scenarios to evaluate different purchase price scenarios, rental revenues scenarios, & operating expense scenarios. 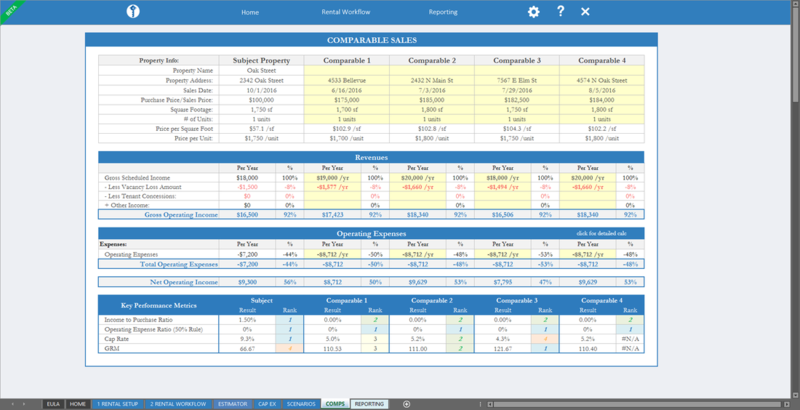 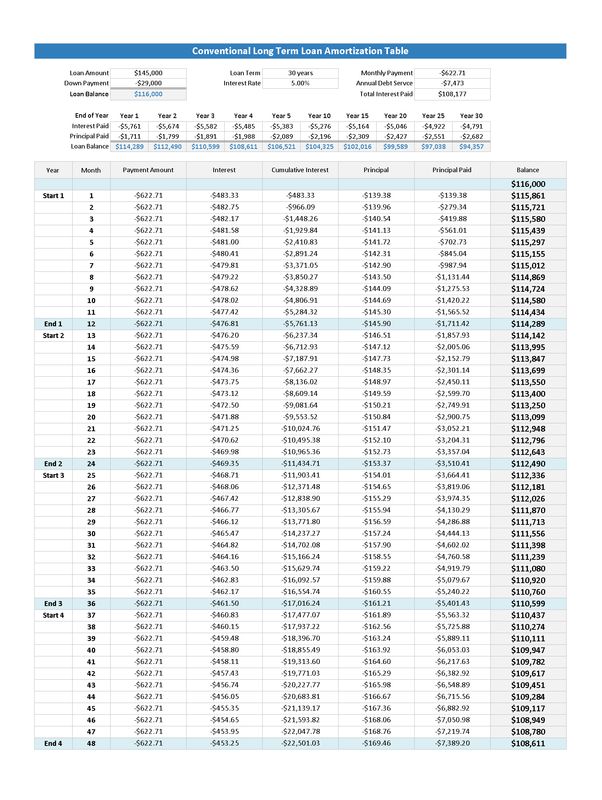 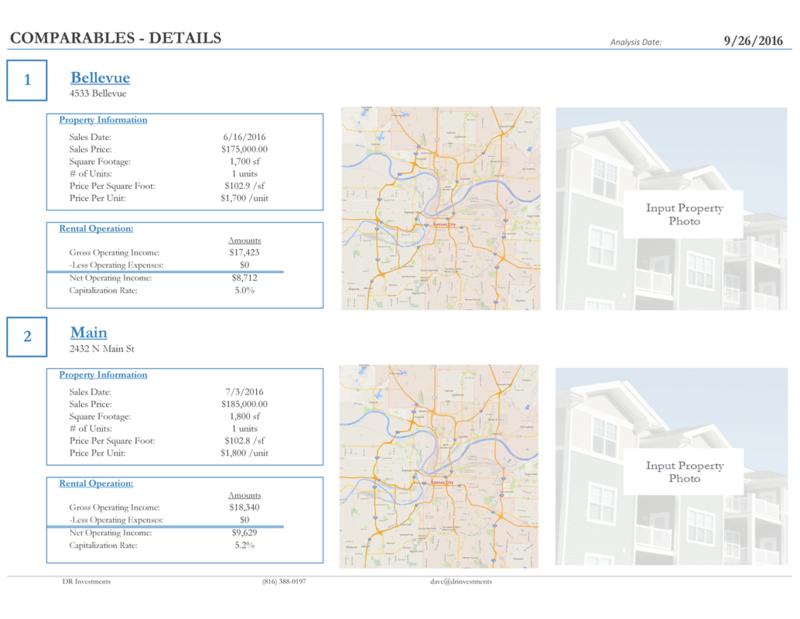 Compare Comparable Sales prices, Rental Income & Capitalization Rates to determine the fair market values of your property. 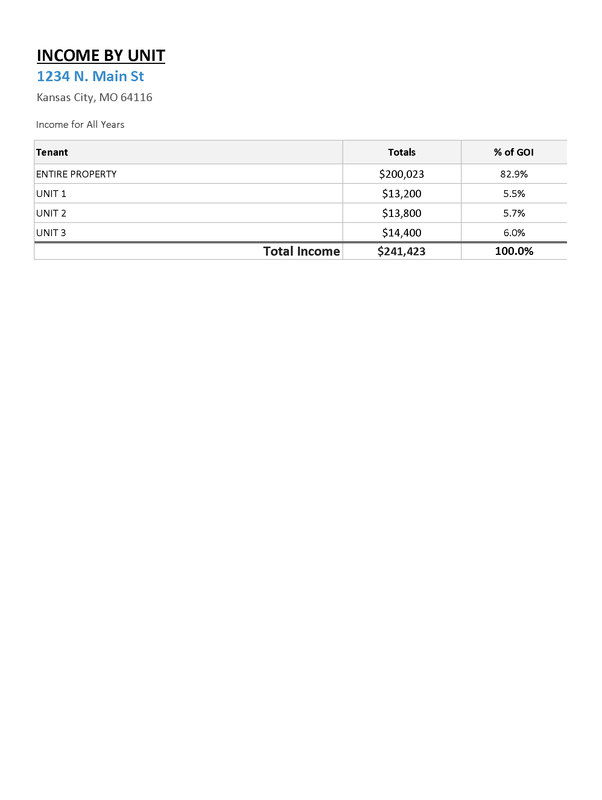 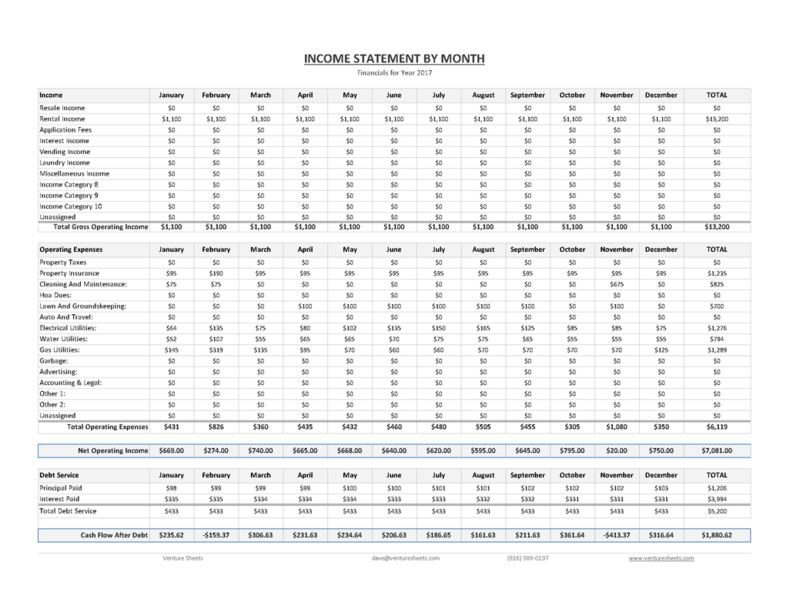 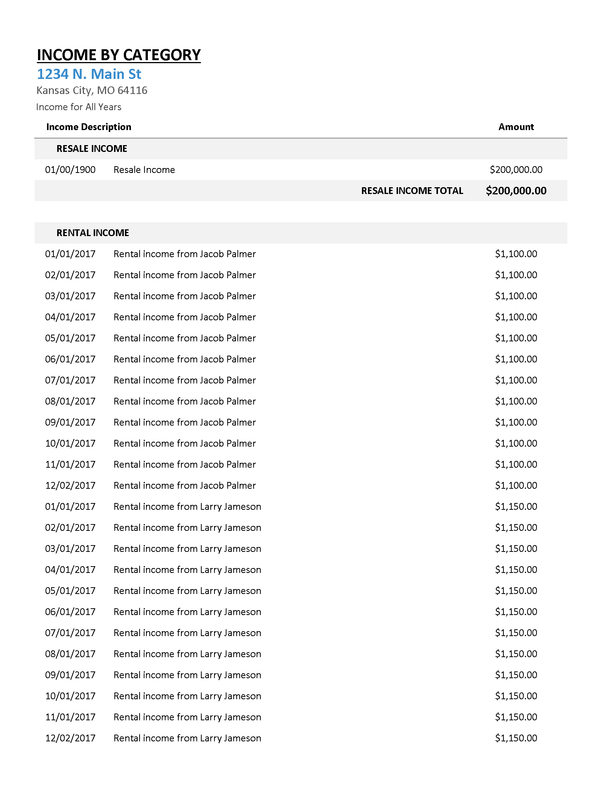 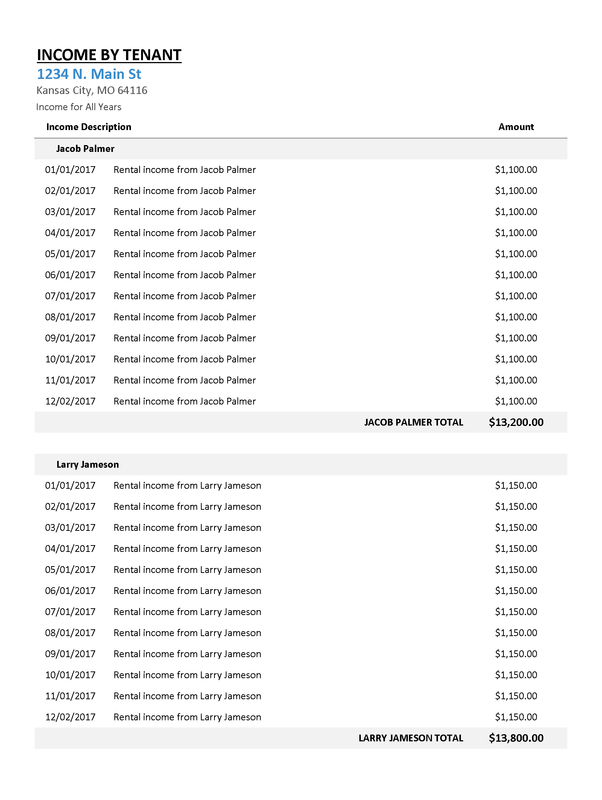 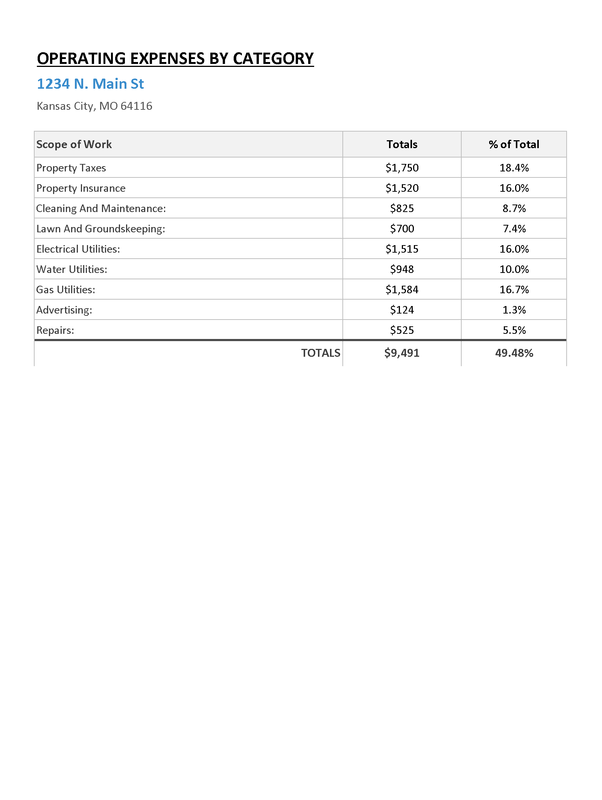 Track your the income your rental property is generating. 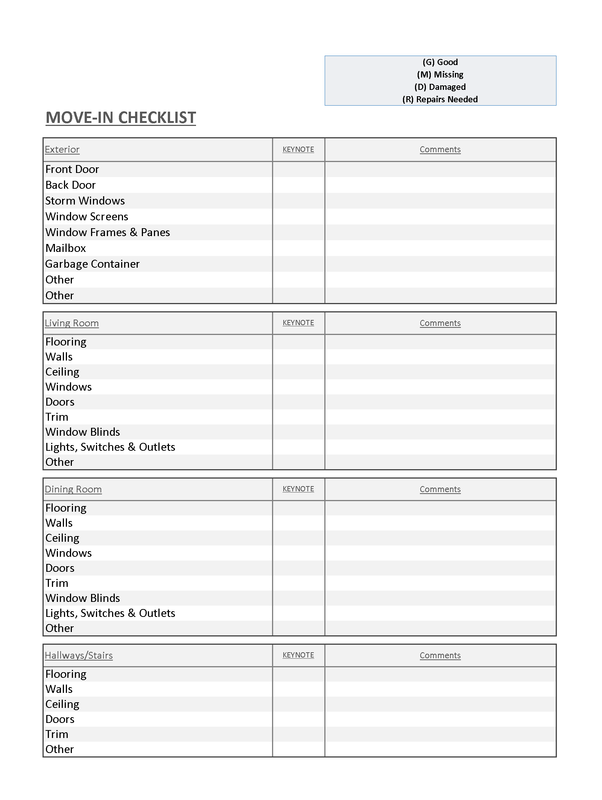 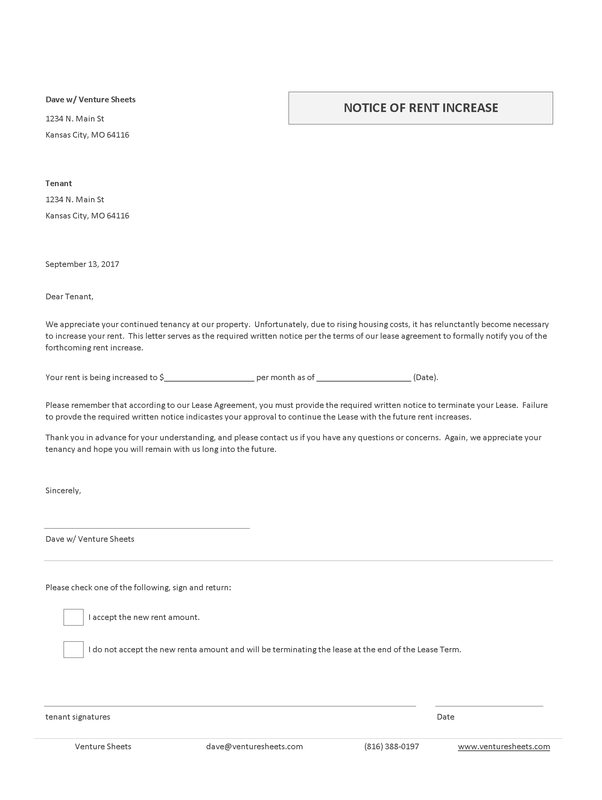 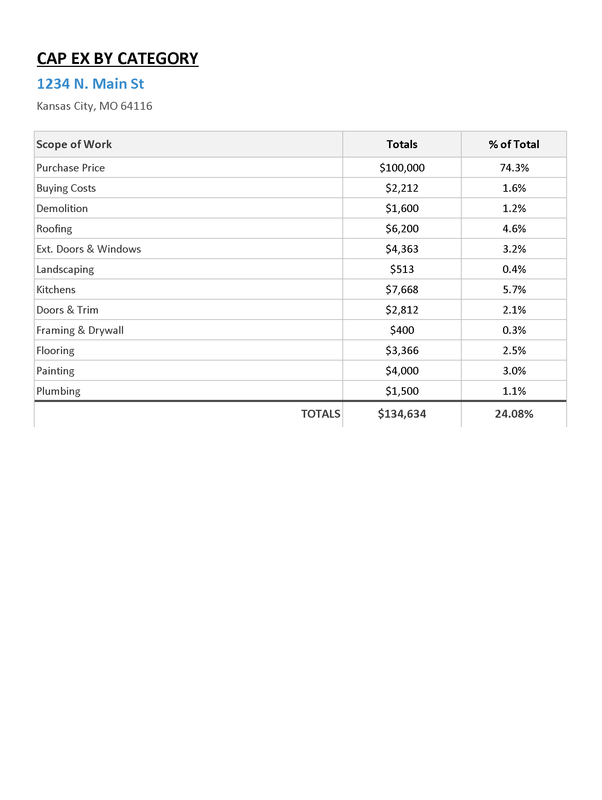 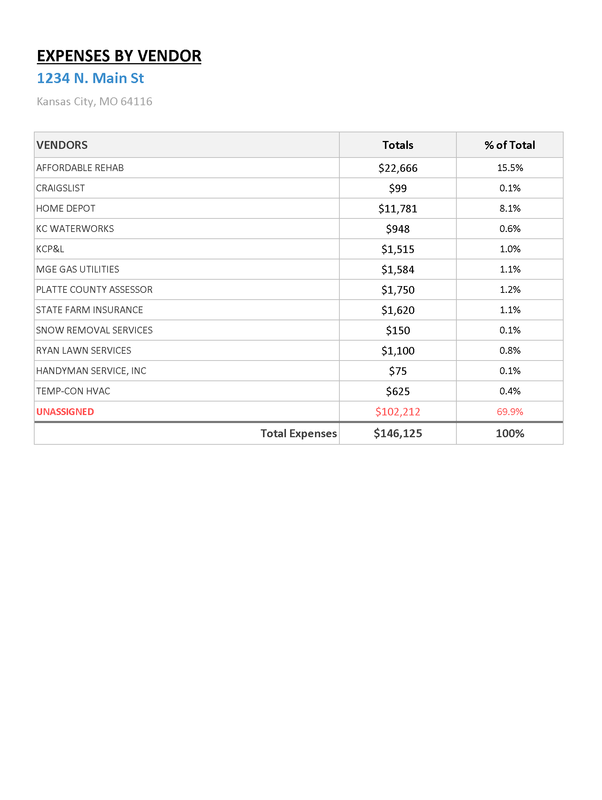 Track your rental operating expenses to track the on-going costs to manage your by rental property. 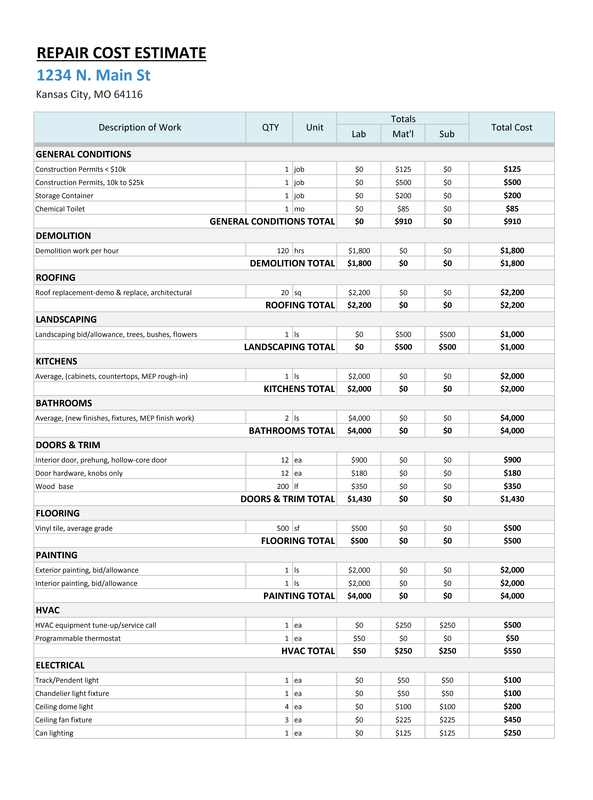 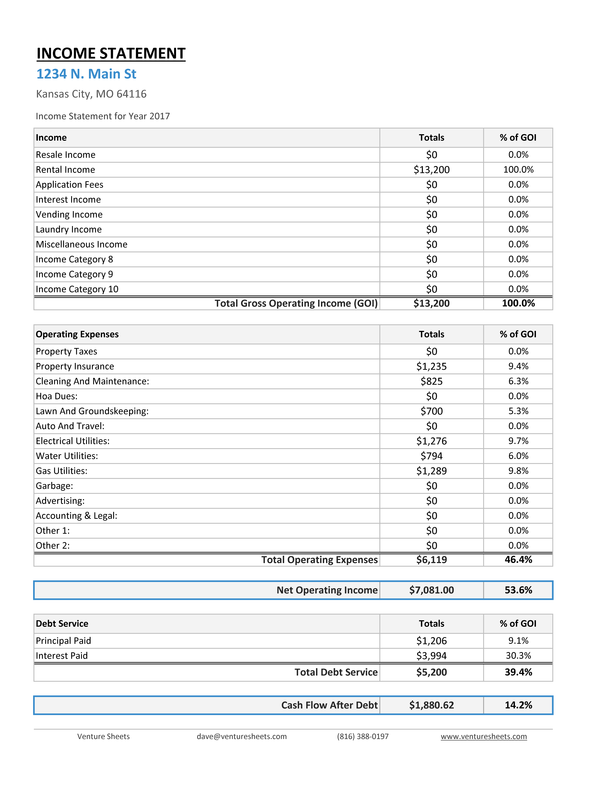 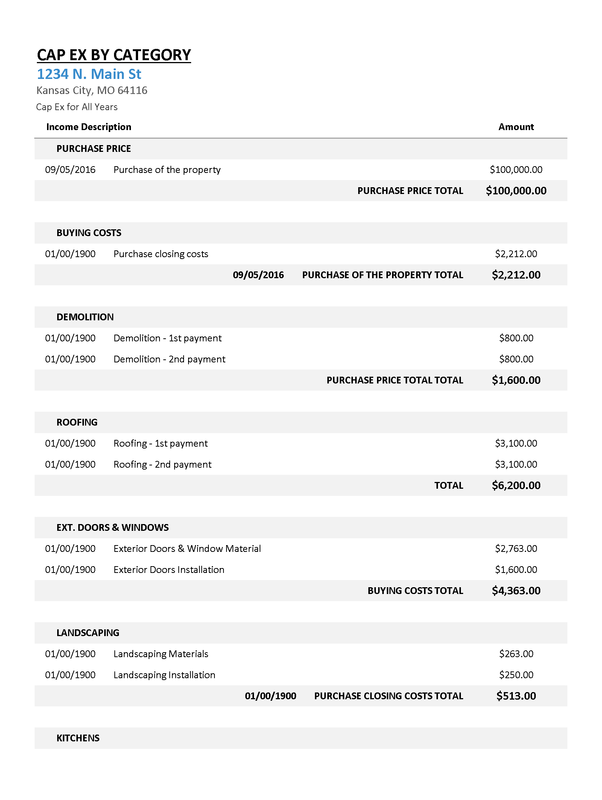 Track your Capital Expenditures for your property purchase, capital improvements & repairs to calculate your total cost basis for depreciation. 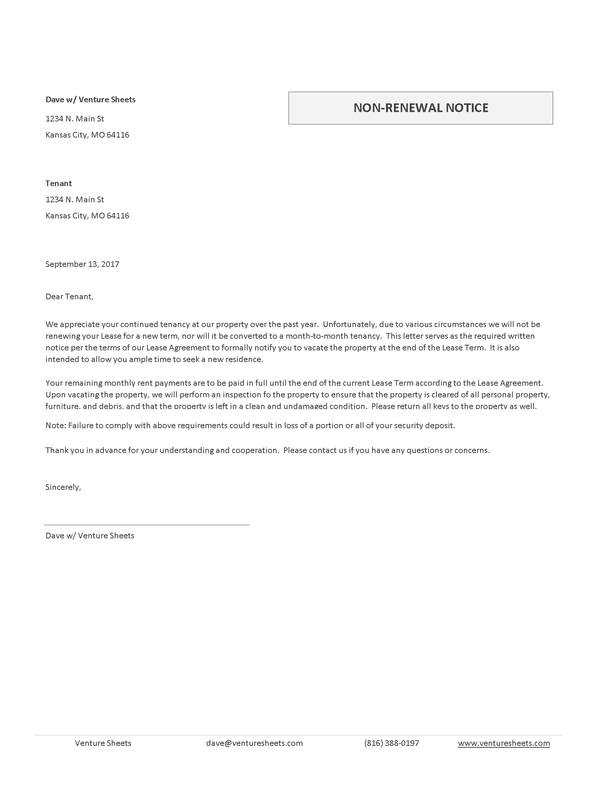 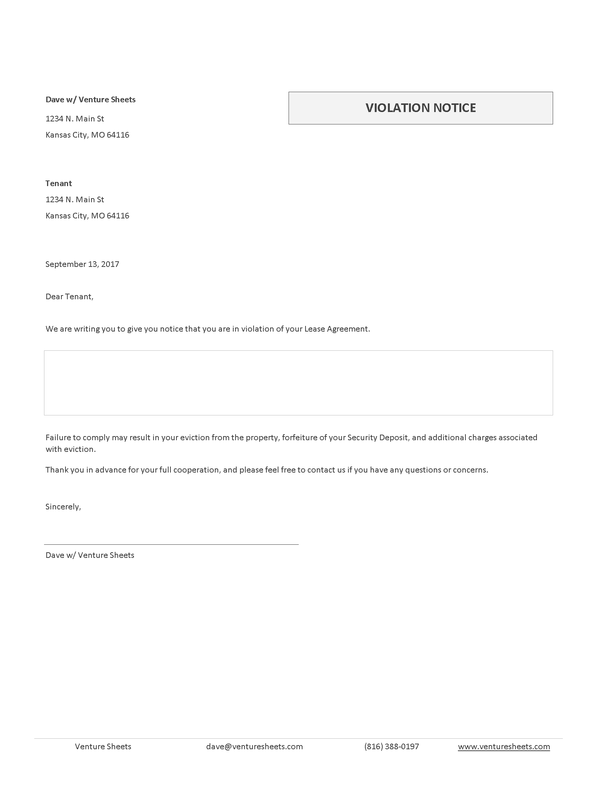 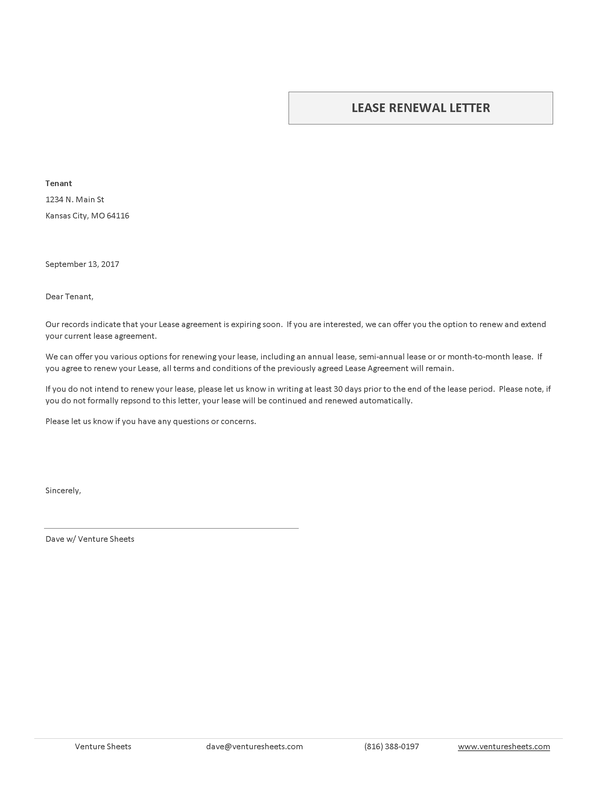 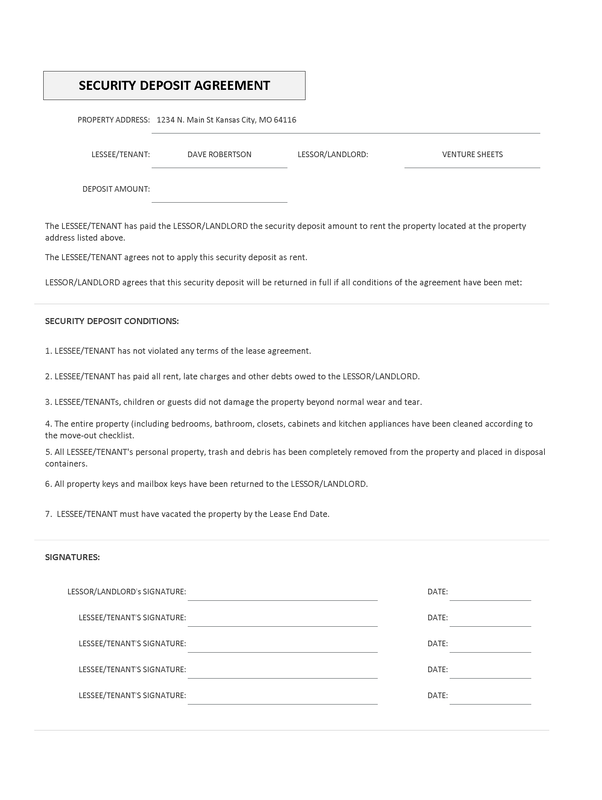 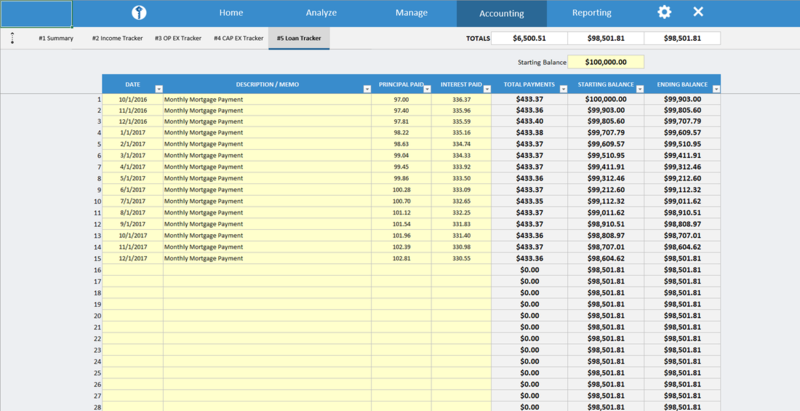 Track your loan payments, your principal paid and running loan balance for your rental property.